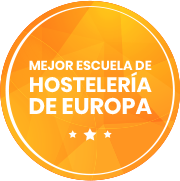 Escuela Superior de Hostelería de Sevilla has been recognised as the best European school of the years 2000, 2005 and 2017 by the prestigious European association supporting hjospitality and tourism education and training (EURHODIP). Seville is known for the quality of it´s hospitality and tourism professionals as well as it´s lifestyle. 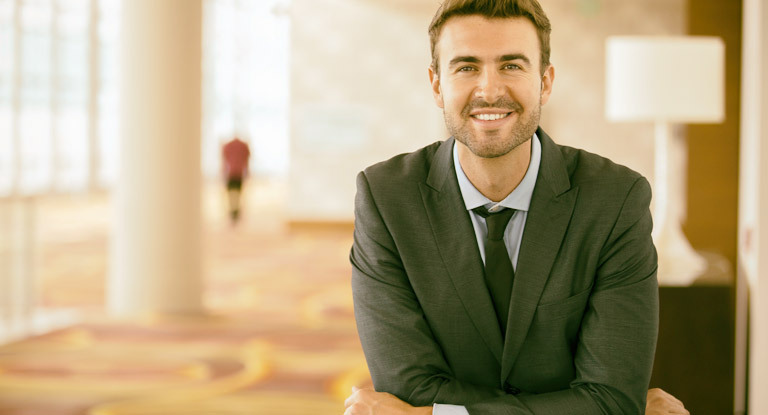 It is the perfect city to grow and reach your goals within your sector. 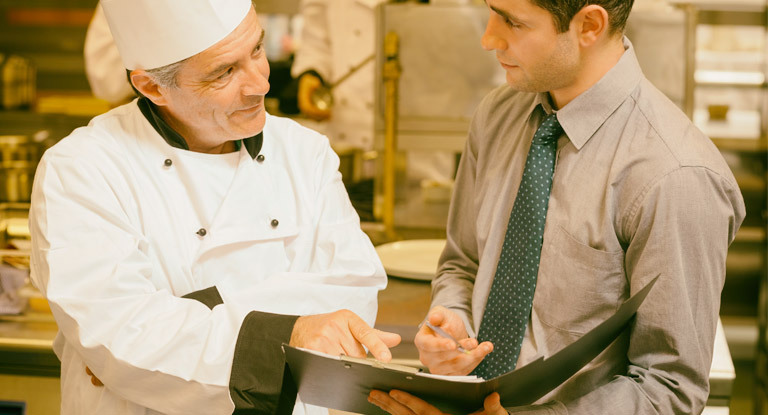 Training and internship programs with the most important national and international hotel chains and restaurants. Real professional immersion from the first day in the Grupo Lezama institutions in Spain and the US . 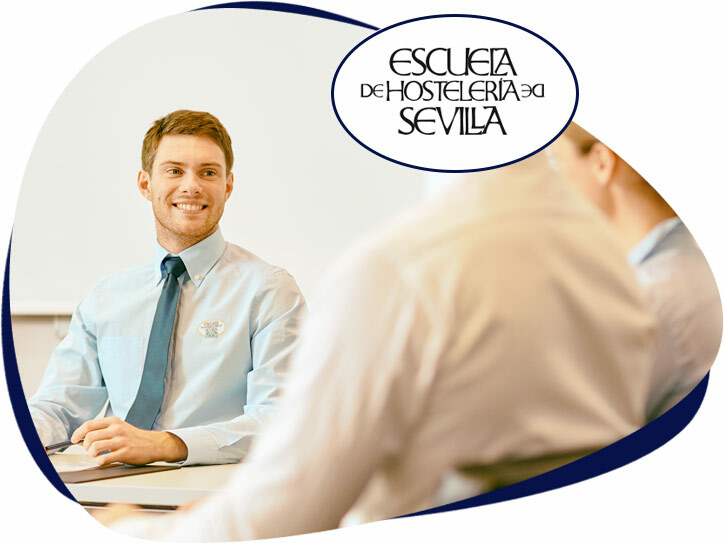 Escuela de Hostelería de Sevilla is one of the most renowed European institutions in terms of classroom-based hospitality and tourism education. 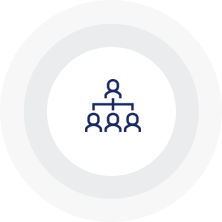 A genuine business school aimed to achieve excellence and to train the future leaders of the sector. 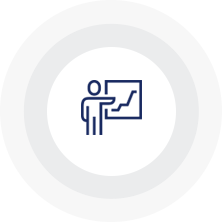 We belive that theoretical and practical training should always go side by side, thet is why on ESHS we bet on a comprehesive training program. 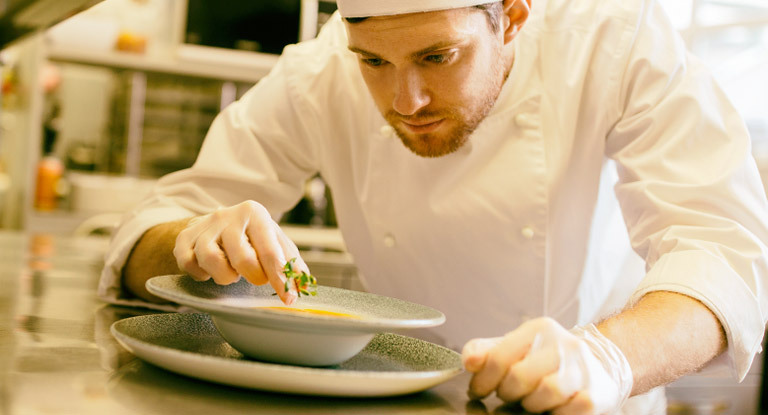 Our ambitios intership program as well as the many parterships developed with a great deal of companies eases our student´s access to the best hotel chains and restaurants worldwide which in many cases results in the definitive inmersion in the high level working world. We are here to guide you . In ESHS we want to meet you, chat with you and maybe help you to make decitions about your future. 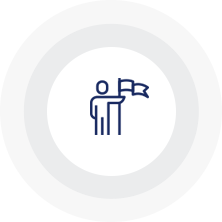 We know it isn´t an easy decition to make, that is why we encorage you to arrange a meeting with our admission department where you can tell us about your objectives and goals. We have been helping people to make their dreams come true for 25 years.